England’s smallest city hosts a big weekend of stand-up held every May. 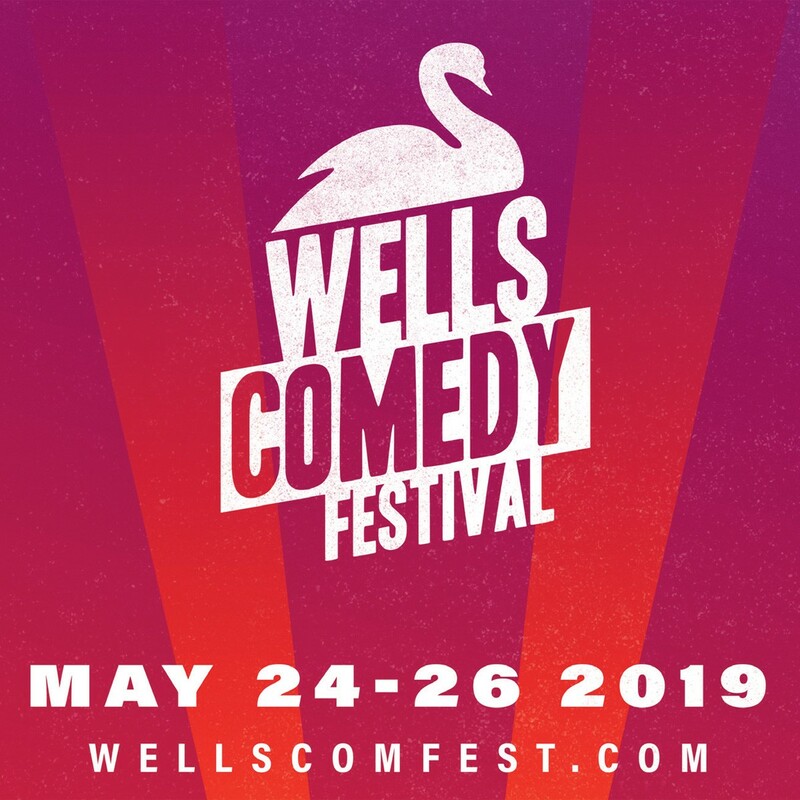 The Wells Comedy Festival – brings the finest comedians in the country, and from across the globe, to the heart of Somerset for jam-packed weekend. Tickets are available closer to the time from www.wellscomfest.com or 0333 666 3366.